This month we rolled out MERC…our Mobile Education Resource Center. 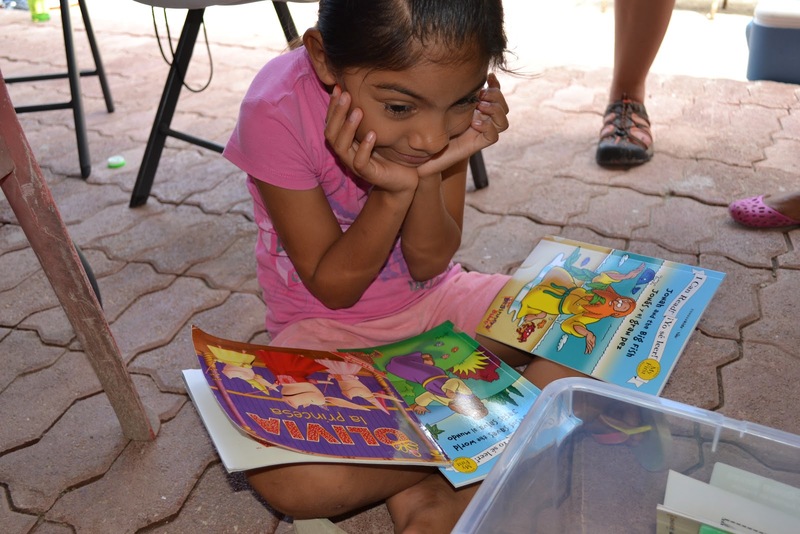 We are so excited to see the kids participating in this program and are slowly building our library of books through contributions and gifts. We would also like to add other resources to the program, including educational games, manipulatives and laptops. Laptops would allow us to use educational software as another teaching tool, and to teach the kids computer skills. 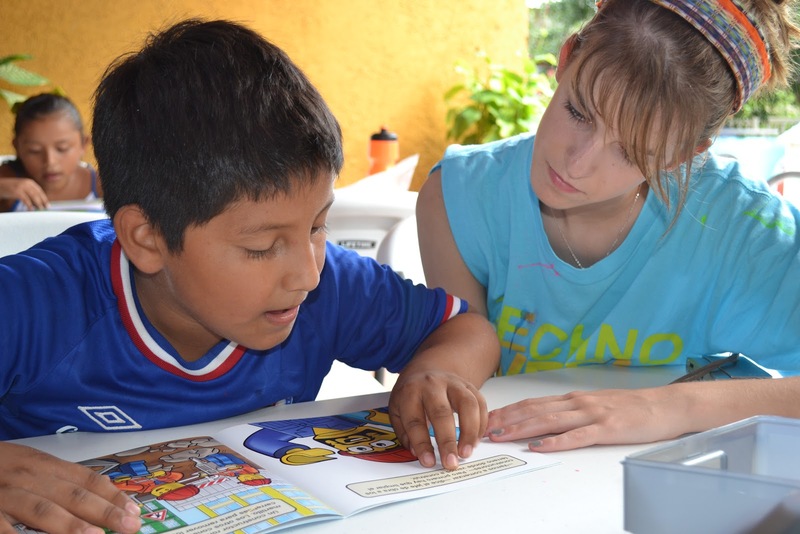 Jorge (9) from Casa Hogar San Jose practices reading aloud. Years and years of taking Eliza and Nick to the library and checking out tons of books is paying off in really neat ways. 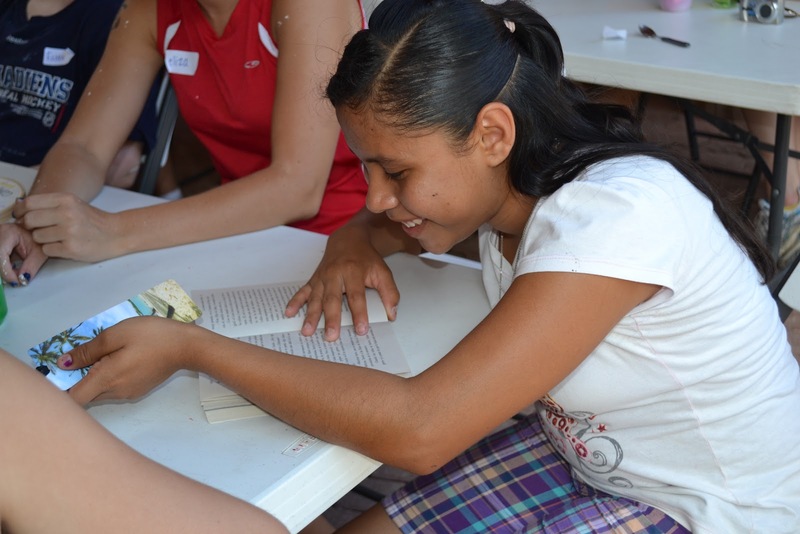 Lending libraries are very rare in Mexico, and we do not have any in this area. We’ve been collecting books for the past few months and I really didn’t know how the kids would respond, but they love it! decide which she wanted to check out. In addition to allowing them to check out 2-3 books at a time, we also have read-aloud times, both one-on-one and in a large group. 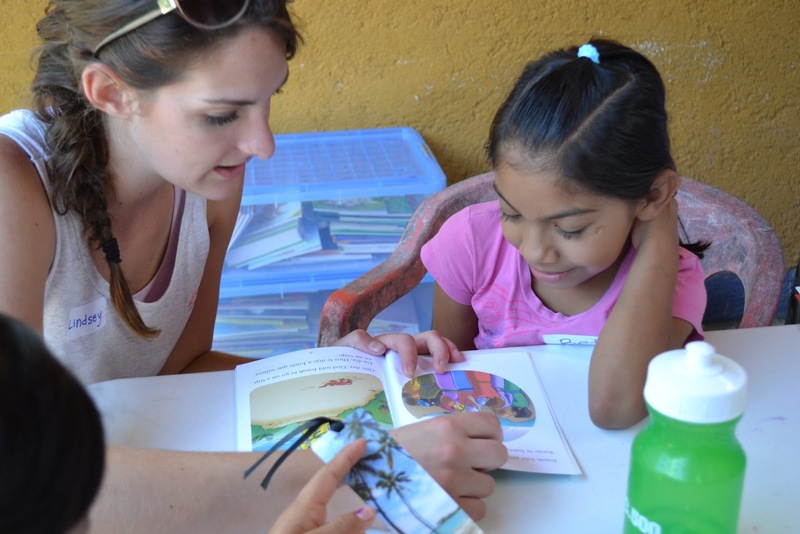 In addition to helping the kids learn to read and learn to enjoy good stories, it’s also a great time for teams to interact with the kids on a more personal level. Sandy (14) is reading Loco Amor (Crazy Love) by Fancis Chan. We are very excited about adding more resources to the MERC to expand the program. If you are interested in helping build our library, please contact the Back2Back home office. This entry was posted on May 24, 2012 at 10:59 am and is filed under Mexico, Programs. You can follow any responses to this entry through the RSS 2.0 feed. You can leave a response, or trackback from your own site.